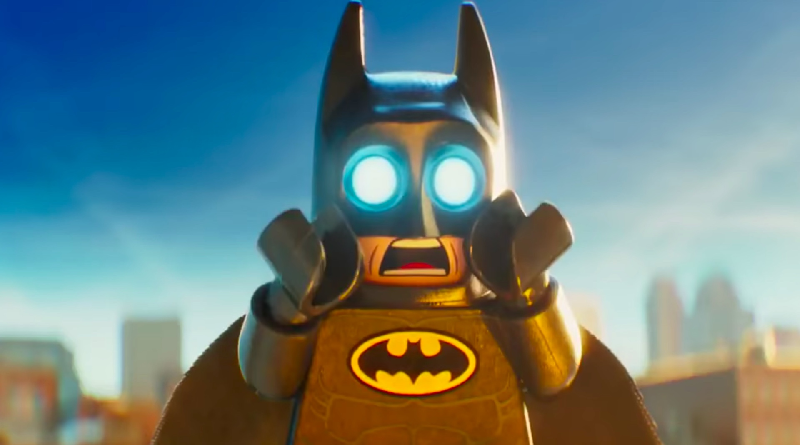 During an appearance on Jimmy Kimmel Live, Will Arnett talked about voicing Batman for a third time in The LEGO Movie 2: The Second Part. When it comes to the big screen, Will Arnett is only the third actor to have played the Dark Knight three times – the other two are Christian Bale and Ben Affleck. He first played the character in The LEGO Movie, before reprising the role in The LEGO Batman Movie, and now returning to the role in The LEGO Movie 2: The Second Part. “The three of us are kind of in the same conversation Oscar-wise,” Arnett joked. During an appearance on Jimmy Kimmel Live, the actor poked fun at Affleck’s third film as Batman. “Justice League – I mean, I’m not counting that. But, yes, Ben did,” he said. It was recently confirmed that the part would be re-cast for the next live action film.